Entertainment data company Gracenote announced a new offering for mobile video today that tracks quality and performance. 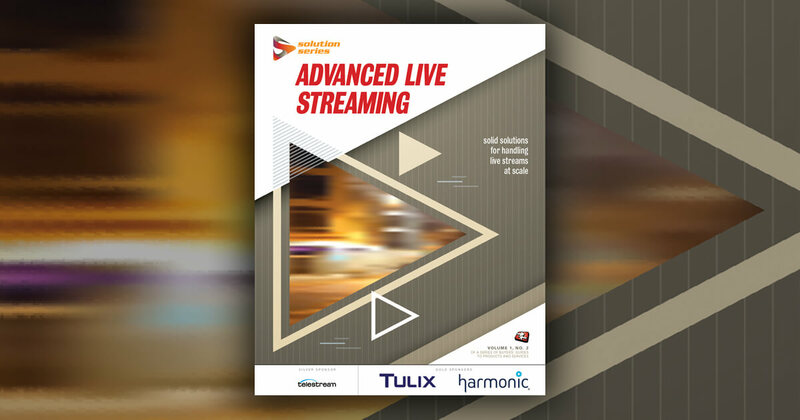 Called Mobile Video Analytics, the service is aimed at mobile operators, MVPDs, and other video streaming services, giving them an in-depth look at how video performance impacts user behavior. The service requires no app integration, so customers don't have to make any changes to their hardware or software. Instead, Gracenote's proprietary meters on phones measure viewer experience and engagement. The company also tests with an independent panel of 100,000 wireless subscribers every quarter to ask about their attitudes and behaviors. Customers view data through an web portal, and can see results for network access and coverage, data consumption, user interface satisfaction, content satisfaction, video resolution, video stall and buffering times, and video start-up times. Mobile Video Analytics stands apart, however, by measuring viewer attitudes as well as quality metrics, which it does through its panel surveys. Customers can learn why subscribers chose or left specific services, and get thoughts on pricing. The service aims to provide a holistic view of how performance matters for viewer engagement, and how competing services compare. "The unique feature of this program is that we can identify user motivation through a series of analytic exercises that combine survey (subjective measurement), engagement, and experience metrics (objective measures) to understand the drivers of usage," says Mike Greenawald, senior vice president of Gracenote Connectivity. "The fact that this is from one distinct panel vs. three separate research exercises is unique." 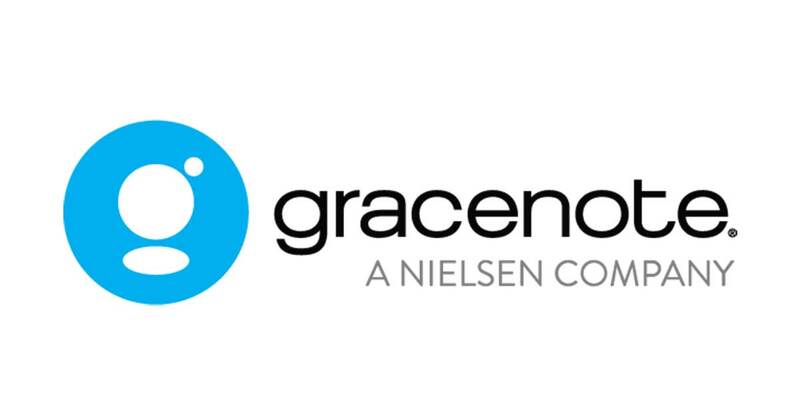 Gracenote is owned by Nielsen, and Gracenote Connectivity was formerly known as Nielsen Telecom, which has provided network quality data to the wireless industry for nearly 20 years. This is the division's first move into the mobile streaming space. 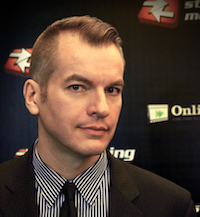 Mobile Video Analytics is available starting today. Gracenote isn't providing pricing data, but notes that it provides three tiers of service depending on how much detail the customer needs.